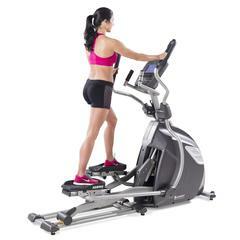 Well-rounded exercises, without unnecessary impact. 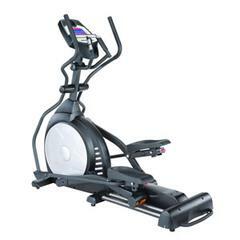 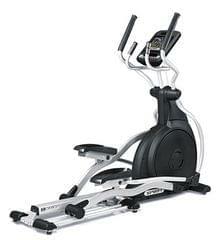 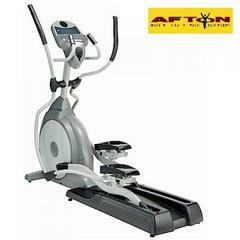 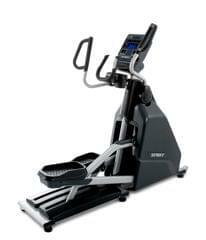 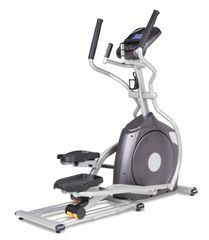 This elliptical trainer is very appealing to users that value smooth, quiet strides. 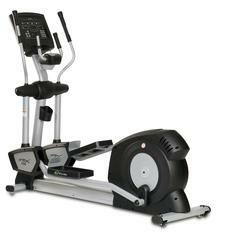 Its focus on kinetic energy makes this model stand out in the market. 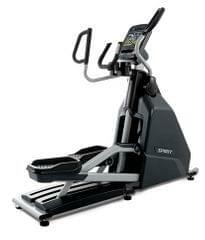 Despite being specifically engineered for the commercial environment, the optimized ergonomic features – 20” stride lengths and 2 ° inversion at each foot pedal – remain to be the centerpiece of comfort for all users. 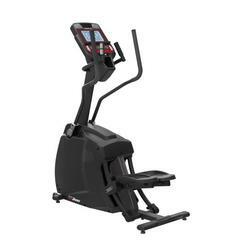 With a 51 cm [20"] stride length, 40 levels of resistance, a 14 kg [30.8lbs] flywheel, and an extensive amount of console feedback, this model is very appealing to someone that values a smooth ride and multitudes of adjustable options.